Who are not aware of IBS? IBS is one of the common gastro problems next to acidity or gastritis. IBS is a medical problem with the combination of symptoms which includes diarrhea, constipation, bloating sensation, urgency, white or yellow mucus in the stools, feeling that the stools are not cleared completely! Life with IBS is embarrassing as it leaves the social life hampered! The exact cause for IBS is unknown! A few dietary factors with lifestyle are known to be the culprits! Various studies and research were conducted to understand the cause of IBS, the conclusion of the studies are as follows – about 82 percent of IBS sufferers were found to be Vitamin D deficient! The severity of the symptoms was directly related to the Vitamin D levels in the body! As the levels of the Vitamin decreased, the severity of the symptoms increased! IBS sufferers were given Vitamin D3 supplements and the cases were studied again, the researchers were shocked to see that correction of the deficiency gradually reduced the symptoms of Vitamin D!! 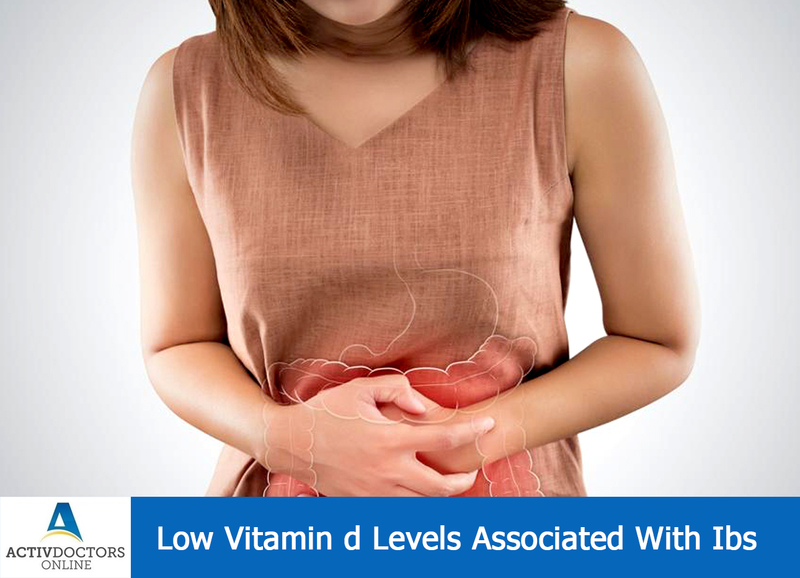 The exact correlation or the association is unclear, but the studies have concluded that Low Vitamin D levels lead to IBS or vice versa! !